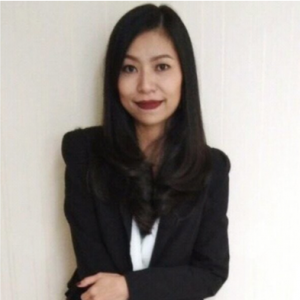 We are very proud to welcome a new member of our Bangkok team with Khun Sudawan Manraya, nicknamed Ning, as Senior Recruitment Consultant! Sudawan brings a great depth of experience with her and specializes in the areas of Manufacturing, Retail, FMCG, Logistics & Supply Chain. She carries great respect within her given areas of industry focus as she is well known for her passion, hard work and strong business ethics. She also brings a positive energy to the Thailand office and has quickly become part of our tight-knit family. When not busy with her talent acquisition duties, Sudawan is an avid Muay Thai Boxer as well as a long distance runner. Sudawan was raised in rural Thailand on a farm that still grows many tropical fruits. It is this hospitality that is so evident in everything she does and the core of her passion to achieve customer service excellence. Welcome withing Talent Fishers professional family, Ning!